Emrouz - Today (2014) (Trailer) (HD) from FILMARTI Film on Vimeo. 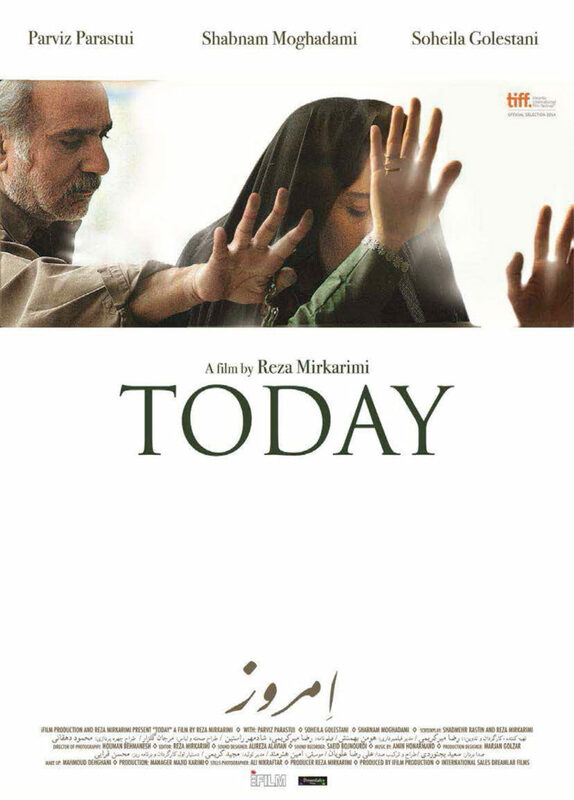 One of the best Iranian films of the past years, premiered at 2014 Toronto Film Festival. A taxi driver takes a young woman at a small Iranian hospital. As long as he gets there he realizes that he must take crucial decisions that may change his life.